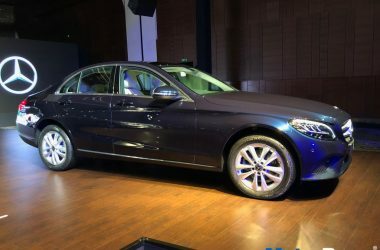 Mercedes C-Class is a mid-size sedan manufactured by Mercedes-Benz since 1993. 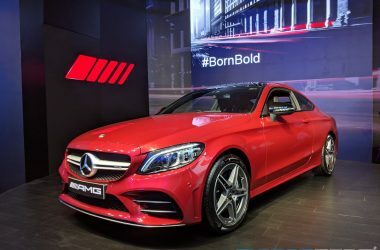 The Mercedes C-Class was the smallest sedan in the German automaker’s portfolio until the introduction of Mercedes CLA-Class in 2013. 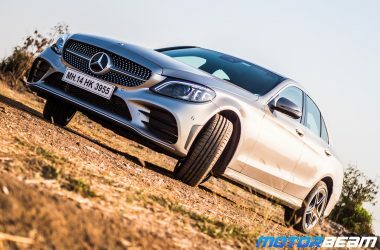 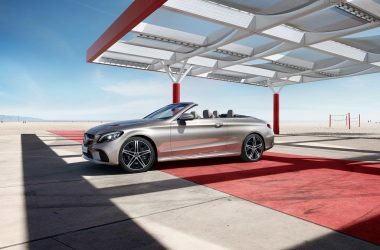 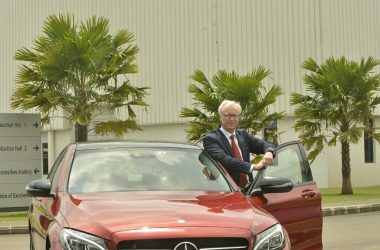 In India, Mercedes is offering the W204, third generation Mercedes C-Class, which will be replaced in 2015 by the W205 fourth generation Mercedes C-Class. 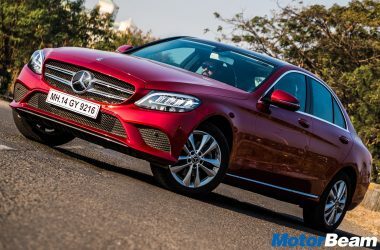 Powering the Mercedes C-Class are both petrol and diesel engine options with automatic transmission option in India. 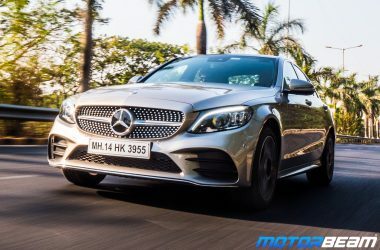 The Mercedes C-Class also comes in the performance oriented AMG version. 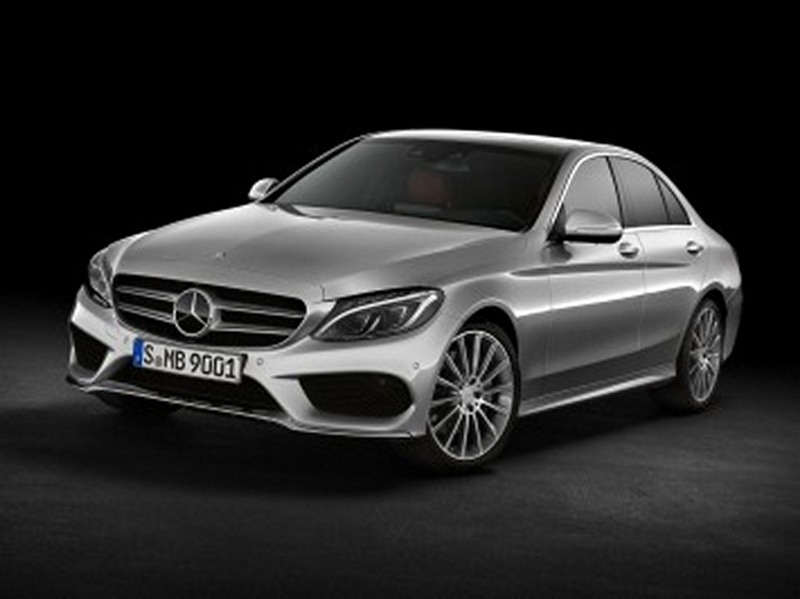 In terms of styling, the latest generation Mercedes C-Class gets inspired by the new Mercedes S-Class. 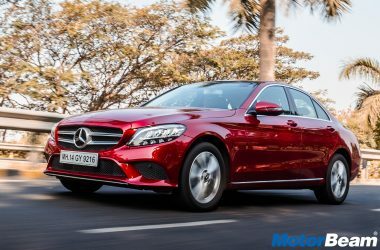 The Mercedes C-Class is available in India with a starting price of Rs. 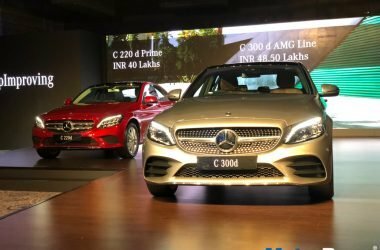 30 lakhs.